What is the difference between a Business Account and a Personal ParkNYC account? A ParkNYC business account allows businesses to have one ParkNYC Wallet for all employee parking transactions. Where do I sign up for a Business Account? At parknyc.org. You’ll want to choose the "Sign Up" for our quick and easy registration process. What information do I need to add employees to my ParkNYC Business Account? The system will guide you through the prompts to create the main account, and then you’ll need the names, mobile numbers, license plate numbers, and email addresses for the employees. They will receive email confirmations of parking sessions, and will be able to set up separate login information. Please note that only the main account holder will have full access to the account in order to make changes or updates. 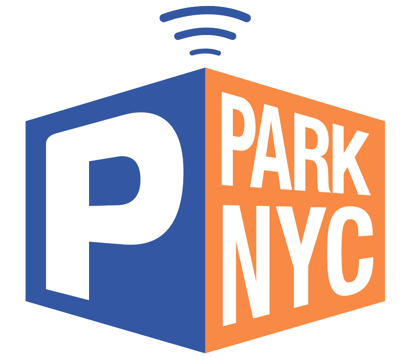 All parking charges made on the account will be processed to the same ParkNYC Wallet. Once you’ve got the employees set up; using the Vehicles link, you can add license plate numbers for yourself or your sub-account holders, and you’ll also have an opportunity to verify that all of the license plate numbers on file are linked to the users/mobile phone numbers who use them. What is the minimum and maximum dollar amount to load the ParkNYC Business Account Wallet? Commercial Fleet Operators can prefund their ParkNYC wallet with a minimum of $200.00 and up to a maximum of $1,000.00. How Many Vehicles Can I Add to My ParkNYC Business Account? Your fleet admin can add an unlimited number of vehicles to your ParkNYC fleet account. How Many Users Can I Add To My ParkNYC Business Account? With a corporate fleet account, you can add an unlimited number of employees on one ParkNYC account. You can associate each user with a unique license plate number or select an existing license plate on your account, but each user must have a unique phone number and email address. When you add a new user to your account, they will receive a registration email and a temporary password.